Happy December! Wait, how is it December already?! I'm way behind on Christmas shopping already. How far are you on your list? So, while you guys are shopping for everyone else, how about winning some giveaways? 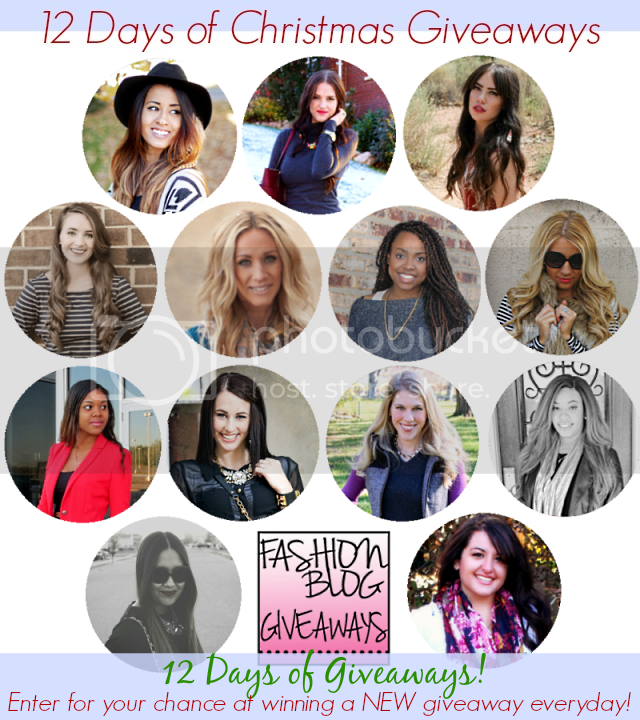 13 lovely bloggers and I are teaming up to bring you the 12 Days of Christmas giveaways! As our appreciation for our lovely readers, every day for the next 12 days we will be bringing you a new giveaway to enter to win! 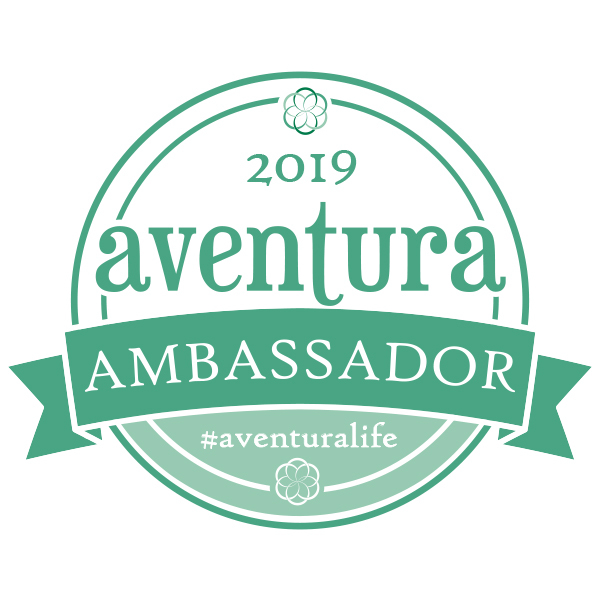 We will also be featuring a new blogger for you to meet each day, so you can get to know all the amazing ladies behind this giveaway! Now is your chance to load up some exciting gifts for the holiday!! Some of the prizes we will be giving out are fashionable clothes and accessories, gift cards to places like ASOS, Nordstrom’s, & Starbucks and let’s not forget something we all can use, CASH!! Oh yeah, did I mention – Jewelry? In getting prepared for those holiday parties with friends and family – it is always important to have great accessories! Bracelets, necklaces, earrings, you name it – glitz and glam is totally in this time of year. And what better way to kick off our 12 Days of Christmas Giveaways, than to offer you a chance to win some fun pieces to add a little sparkle to your look from Apple Of My Eye Jewelry! 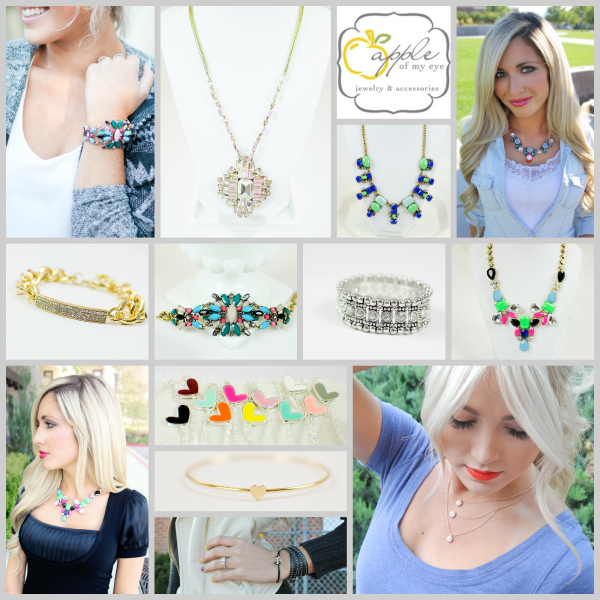 Apple Of My Eye Jewelry is run by two sisters from Ogden, UT. 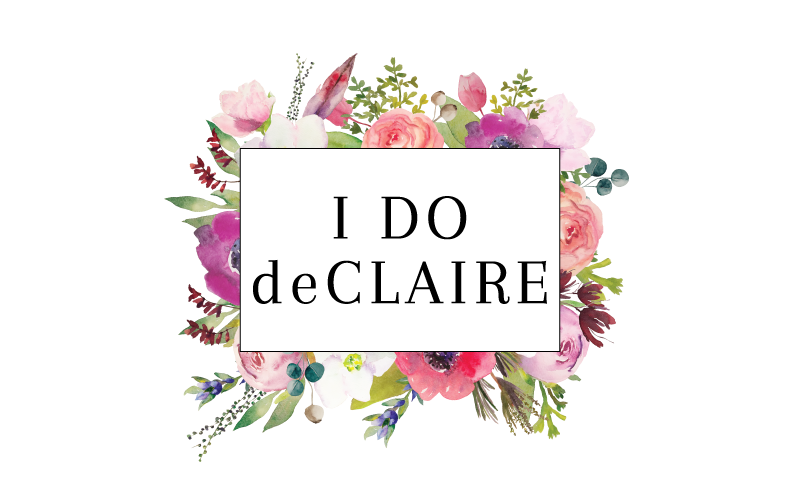 These ladies work to offer stunning designer inspired jewelry at an affordable price. 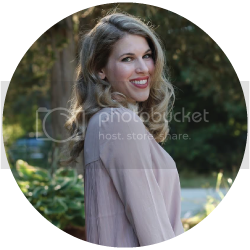 They are often featured on daily deal websites like Jane.com, Groopdealz.com and Sassysteals.com. You can visit them on Facebook for up to date deals and fun giveaways! Today we are offering THREE lucky readers the chance to win a grab bag of stunning designer inspired accessories from Apple of My Eye Jewelry! Use the Rafflecopter below to follow Apple of My Eye Jewelry for 3 entries in the giveaway! Get over 40 additional entries to increase your chances at winning! Good luck! I love the Outfit today. Both Casual yet Sophisticated and Dressy. Every woman needs a B+W Polka Dot Pencil Skirt, in her wardrobe (or Navy+White). I have one as well. Good luck to you! And thank you! I love polka dots. They are so fun and such a classic trend that keeps coming back. Hope you had a great weekend!